Lush Fab Glam Inspired Lifestyle For The Modern Woman: Paris Fashion Week: Elie Saab Fall 2014 RTW Collection. 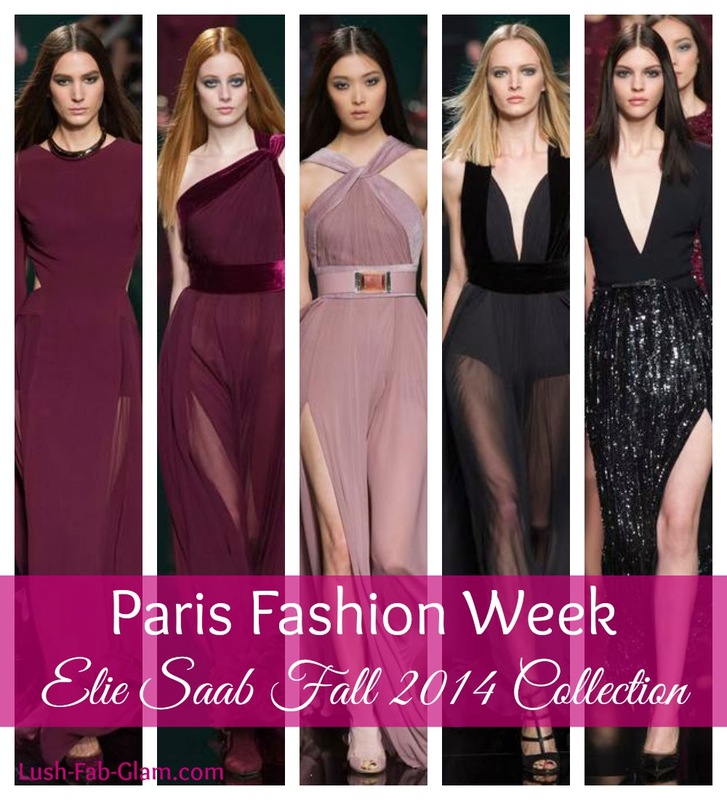 Paris Fashion Week: Elie Saab Fall 2014 RTW Collection. Paris Fashion Week is in full swing and from all the collections we've seen so far that left us giddy with excitement, celeb-fave designer Elie Saab is the one that's has us swooning as we fall head-over-heels in love with his Fall 2014 Ready-To-Wear Collection. Are you a fan of designer Elie Saab and which piece from his fall 2014 collection would you love to rock? Share with us by leaving a comment below.